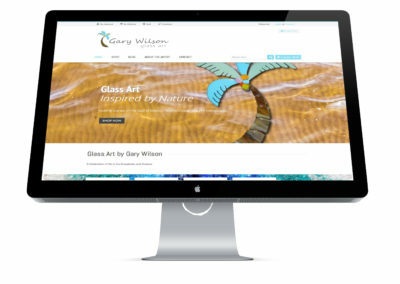 Glass Art Inspire by Nature. 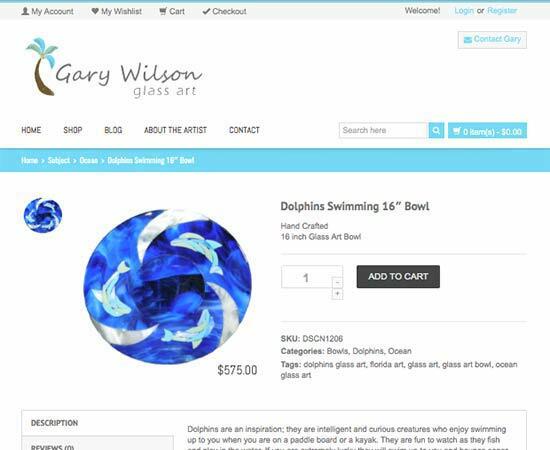 Florida native, Gary Wilson captures the beauty of the Ocean and Everglades by combining hundreds of pieces of glass into one amazing piece of art. 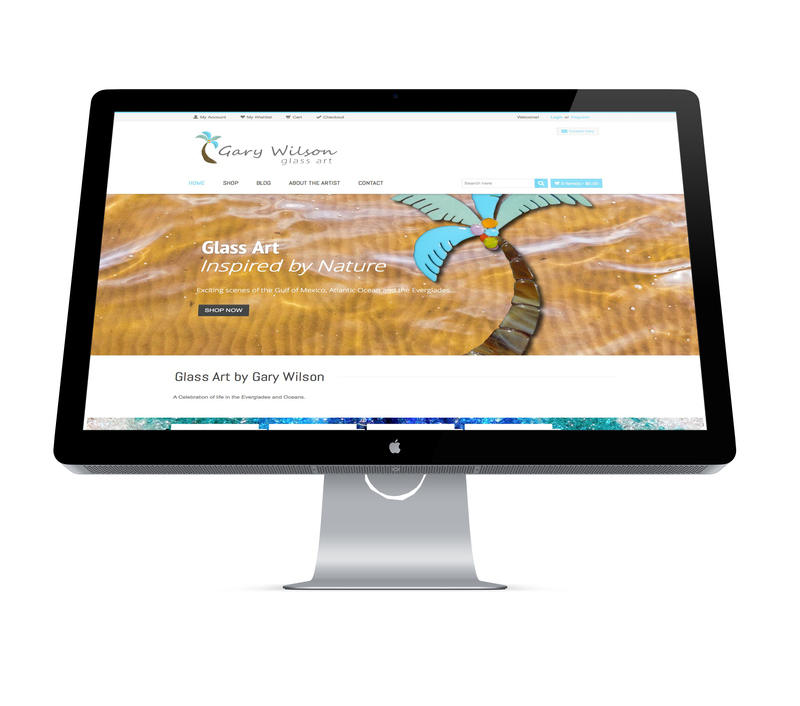 Gary Wilson Glass Art was in need a of a rebrand for his artwork, and a website to go along with it. 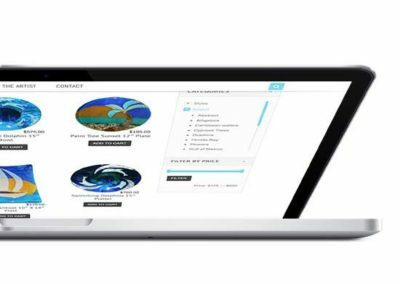 In creating his logo, we used a piece of his work to create an icon, with a minimalist font. 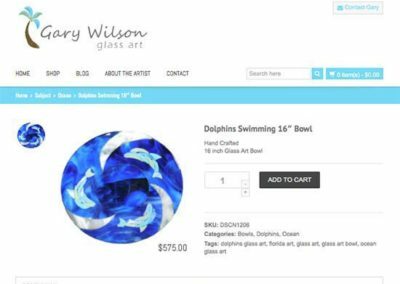 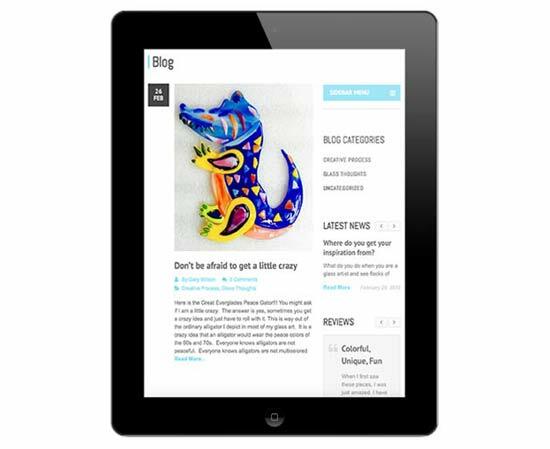 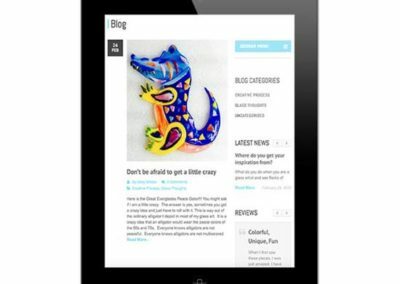 For his website, we designed a mobile friendly, online store platform, complete with blog to showcase his exquisite glass artwork and allow him to make his work available for online purchase. 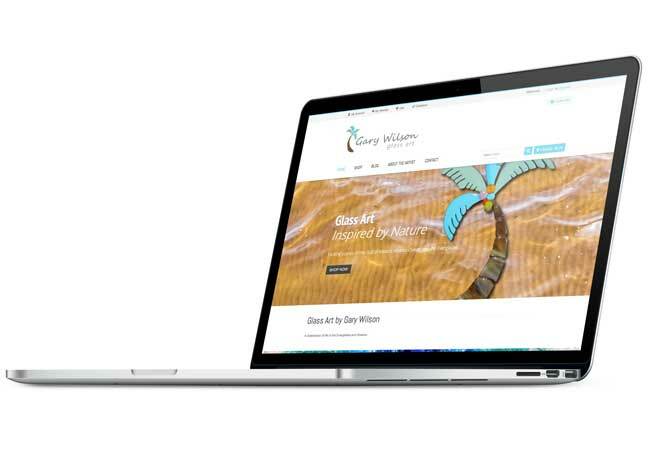 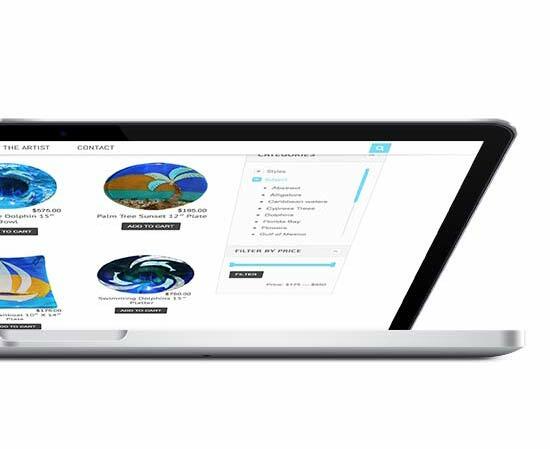 In designing his site, we wanted the artwork to do the talking, so we kept the design simple, using his product line to add the color and imagery that brings the site to life.